We continue to make steady progress on the project to improve the entrance from Bristol Road South which has, for many years now, appeared to be anything but the entrance to our beautiful park. 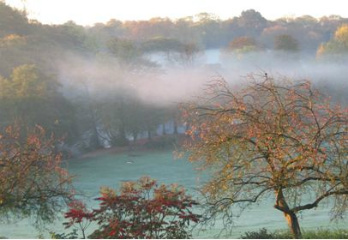 The Friends of Manor Farm Park would like to commission a consultant to carry out a business planning exercise to determine the viability of plans to develop a Café and possibly a Catering Business, to be housed in regenerated buildings in the park. A full brief of the project can be viewed here and a PDF copy is available for downloading here. To be considered for this work, please submit a short proposal that responds to the brief and quotation, it should be no more than 6 pages of A4 describing how you intend to meet the brief. At the end of each month a briefing document will be created and available to view on this site. The March 2019 brief is available to view and/or download here.